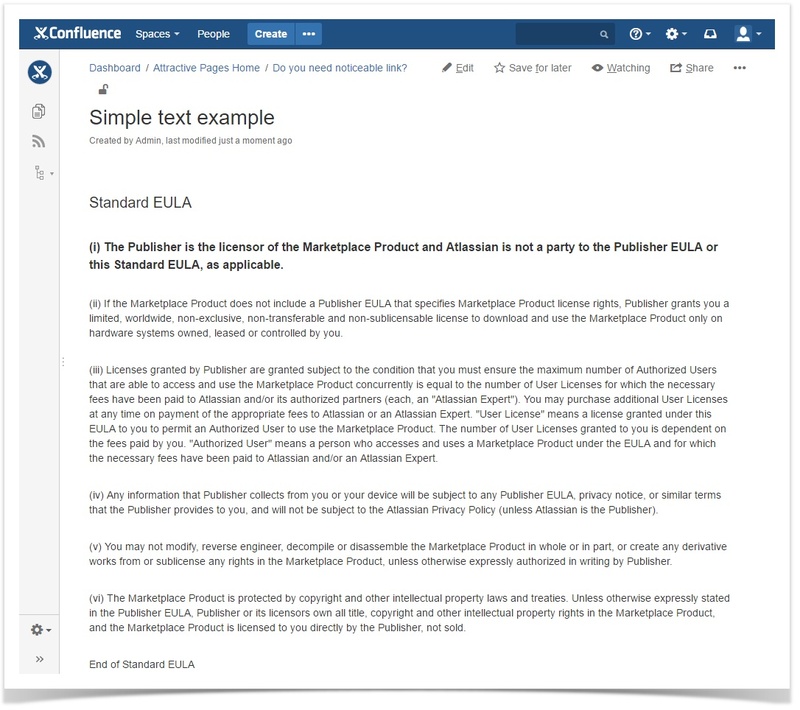 It can be a bit hard to keep up with all of the great new apps that appear on the Atlassian Marketplace every quarter. 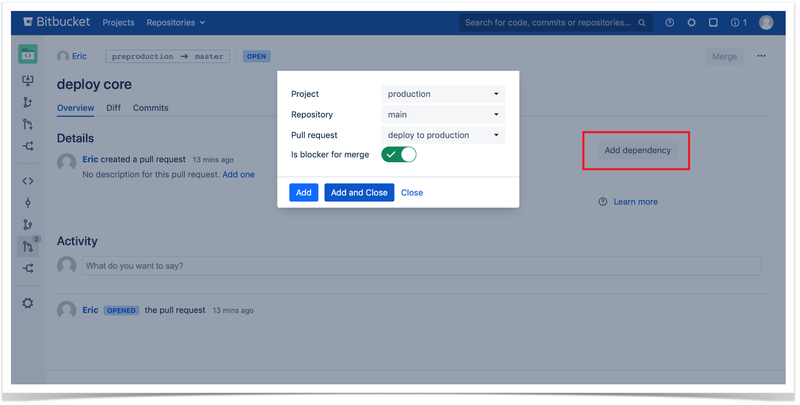 Luckily, we are doing the work for you and share our picks of the most interesting solutions for Atlassian products in our blog. This time we’ve chosen the most interesting apps for Bitbucket users released between October 1 and December 31. Pull Request Labels by Stanislav Seletskiy. Prevent merge when needs work by Kod Gemisi. Pull request’s dependencies by GreenElephant. 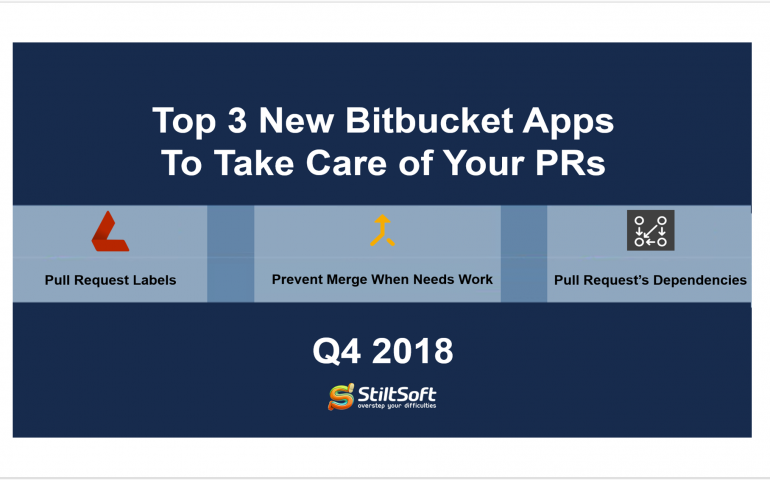 Here are the best Bitbucket apps released in the first, second and third quarters of 2018 you may have missed. You can also try Awesome Graphs for Bitbucket for free, this app helps you analyze the average time taken to resolve pull requests and build even more useful reports to visualize your team’s work. Learn more about how this solution can make your life easier. Pull Request Labels is an app that helps you assign labels to your pull requests to better organize your work on projects. For a big project with lots of contributors and pull requests, the capability to label PRs seems invaluable. This way all members of your team can get quick insights into a pull request seeing its state and purpose. After you created a label, you can use it for any pull request within the repository it is tied to signifying its priority or any other information you find useful. You can easily manage and edit labels staying on the pull request page by clicking the Edit button. So when you open a pull request and want your colleague to review it, you can now mark it with the Review Required label letting others know that your PR is ready for review. Just find the required label in the drop-down menu. You can check all labels related to the PR in the pull request table. This app is currently in alpha stage and its developer is planning to add more features in the nearest future. Pricing: Pull Request Labels is free to use. When you work with multiple reviewers on your pull requests, you may want to prevent merge in case one of your colleagues marks the pull request as ‘Needs Work. Prevent merge when needs work is an app that makes your merge operations easier. Now you can disable the Merge button when one of reviewers sets the Needs Work status on a pull request preventing the automerge. When one of your teammates commits new changes after approval, all approvals will be deleted. Pricing: Prevent merge when needs work is free to use. 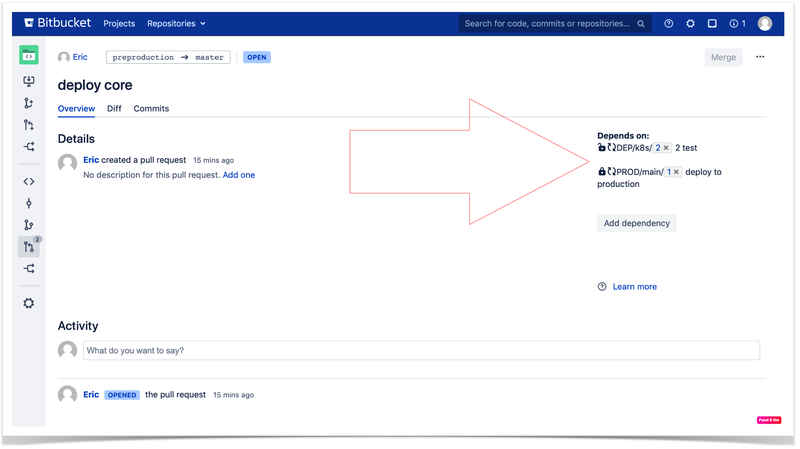 Pull request’s dependencies is a useful app if you are working on several separate projects in different Bitbucket repositories and need to make changes in one project that will later require an update to another project. Now you can create and add dependencies to all open pull requests choosing the type of dependency (blocking or non blocking). This app prevents you from merging PRs with open pull requests in dependencies. You can see the detailed list of related dependencies with their statuses. You can add several dependent pull requests from any project and repository. If you activate the Is blocker for merge option during this process, you can close the current pull request only when the linked one is closed. This app also allows you to remove any irrelevant dependencies. Pricing: The price of Pull request’s dependencies starts from $25 for 25 users and ends at $2,000 for 2,000 users. If you have any questions, feel free to comment on this blog post. Stay tuned and subscribe for email notifications about new posts in our blog – enter your email in the ‘Newsletter’ section on the sidebar.